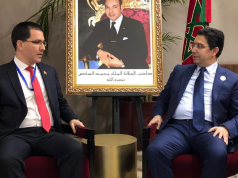 Rabat – In remarks at an AU conference in Marrakech, Morocco’s Minister of Foreign Affairs Nasser Bourita has spoken about the importance of the AU’s adoption of Decision 693 and its support for the UN-led political process on the Western Sahara conflict. 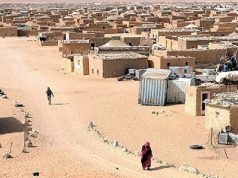 The decision was adopted at the 31st AU in July 2018 in Nouakchott, Mauritania. 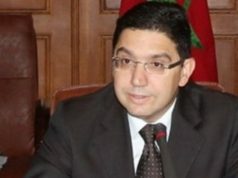 Bourita made his remarks at the opening of the African Ministerial Conference on the African Union on Monday. 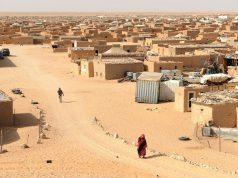 He argued the decision should be “neither reinterpreted, nor circumvented nor instrumentalized” because it enshrined the exclusive competence of the UN to find an agreed upon and mutually acceptable solution to the conflict. 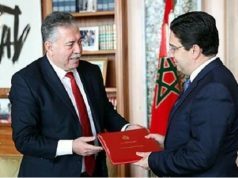 The decision also prevented a parallel process to that of the United Nations and stressed the AU’s support for the UN-led efforts. 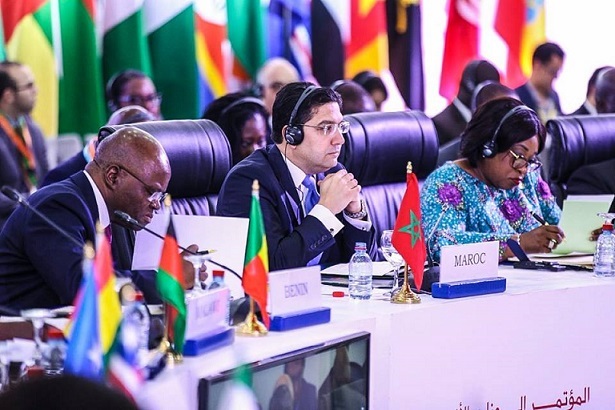 The conference in Marrakech is convening representatives of 37 African countries from the five subregions of Africa. 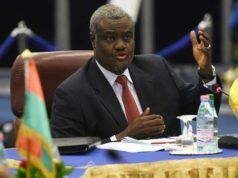 The chairperson of the African Union Commission, Moussa Faki Mahamat, released a report in July 2018, stressing the AU’s support of the UN-led political process to end the conflict in Western Sahara.